EMS stands for Electro Muscular Stimulation. EMS training includes full body exercises while sending electrical impulse current through your body. The human CNS (Central Nervous System), naturally sends impulses to our muscles. EMS training is based on the same principle, but can extent beyond the bodies natural capability. 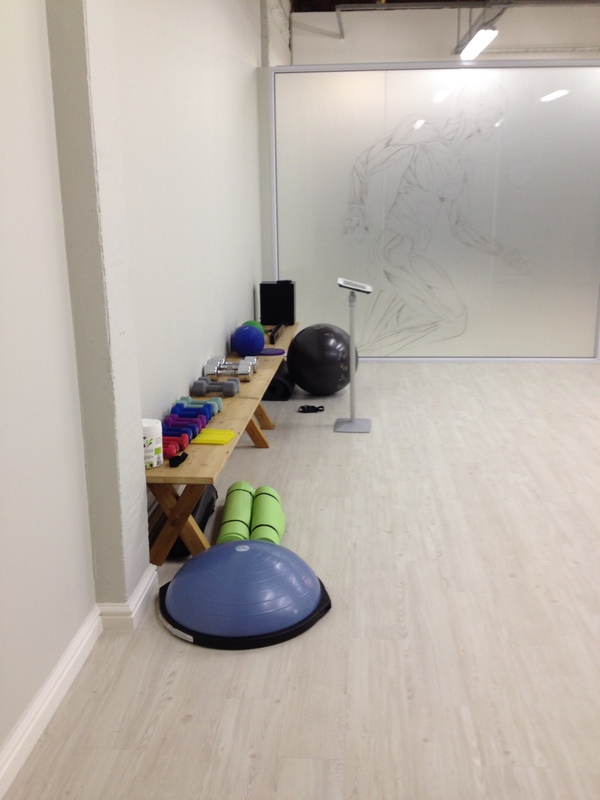 A new EMS training facility recently opened in South Africa, known as FitSquared (Fit2.) 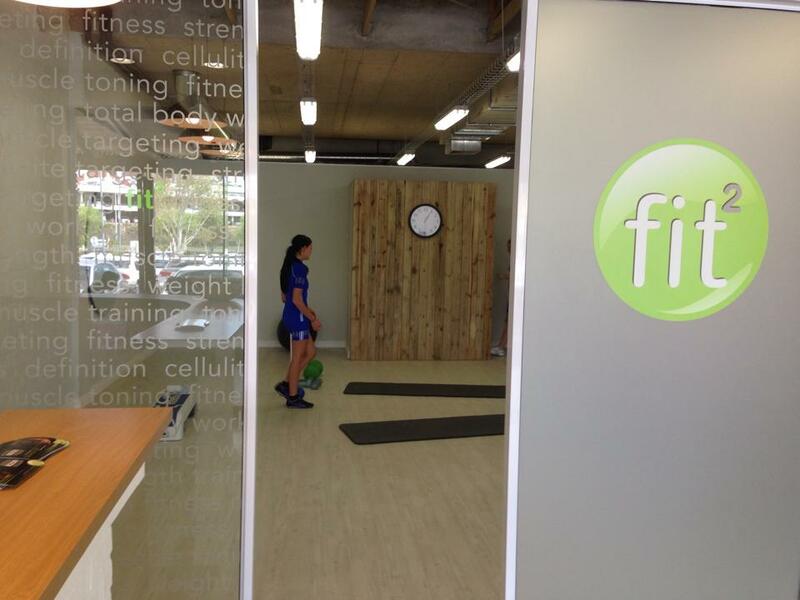 Fit2 has two branches in Cape Town; one at Piazza Da Luz, Sea point and the other in Willowbridge Centre, Durbanville. A single session last 20 -40 minutes and two sessions per week are recommended to see a difference. 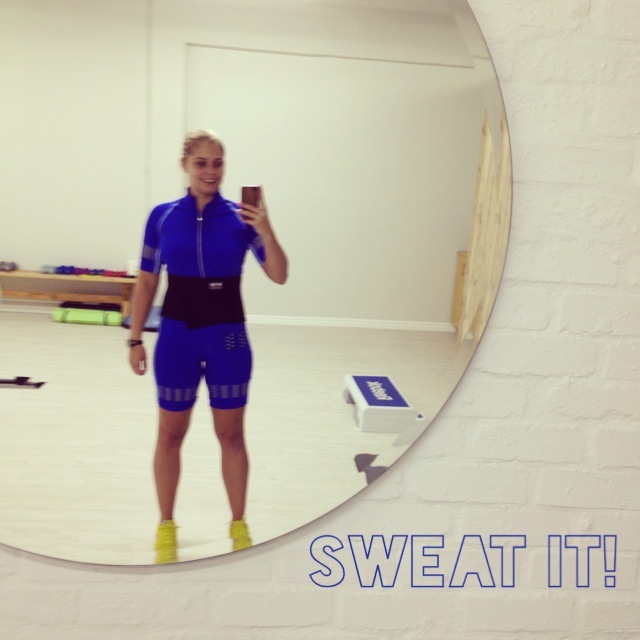 The sessions includes 20 minutes of HIIT training that gets your heart rate up and stimulate your muscle thought the special EMS suit. The amazing Fit2 facilities are modern, clean and has shower facilities if you want to freshen up after your training session. No need to worry about dirty suits! 😉 After each training session your suit goes into the laundry basket and all the equipment is cleaned regularly. There is no need for excessive gym equipment or machines, because most of the “work” is done by own body weight exercises and the EMS suit. I wanted to get back into shape after taking some time off my regular training program. 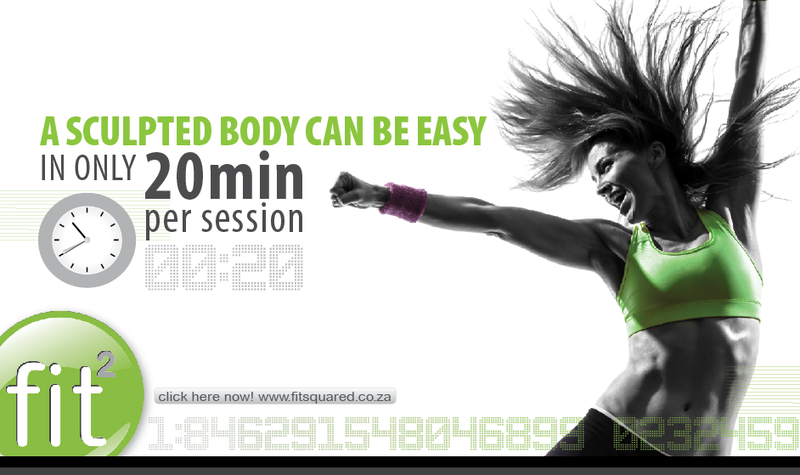 FitSquared looked like the perfect training to stimulate my muscles and get back into training. First off, do not think you get put on the Fit2 suit and BAM! Your body is magically transformed. 🙂 The Fit2 suit stimulate your muscles, but your muscles need to work to be able to stimulate it. Start off with a good warm-up session to elevate the heart rate and blood flow. Then you start with a 20 minute circuit of own body weight exercises while your muscles are stimulated. This is the magic! Giving your personal best while doing the exercises. It is important to remember that any training program will only be as successful as your diet. It is recommended to maintain a healthy balanced diet while on the training program. The last thing I have to say is; go try it for yourself! The latest EMS cordless blue suit. Previous: Previous post: Skud jou biscuit! Next: Next post: The Wall Cottage at The Spice Route, Paarl. Unfortunately the personal trainers have no qualification. I am not sure about all of them. For sure Freddy, Sea Point branch, is not a personal trainer. Please. Require to see their certificate before starting any activity. The certificate should come from the Department of Education of SA. Otherwise it has no value. Thank you for your opinion on my blog post. 🙂 If you have an issue with FitSquared, I believe you should take it up with the owners directly. I see Patrick applied for a job at Fit Squared and was turned down. For his info Freddy is a Fit Squared accredited EMS trainer. You are welcome to contact us Patrick.